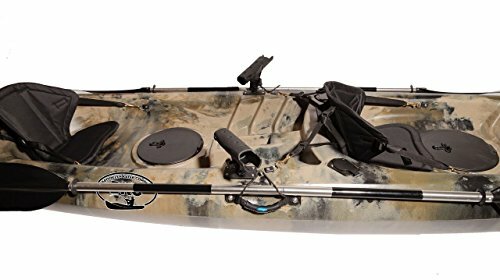 The UH-TK181 sit on top tandem fishing kayak from the Brooklyn Kayak Company wins the vote for best bang for your buck with the included accessories. 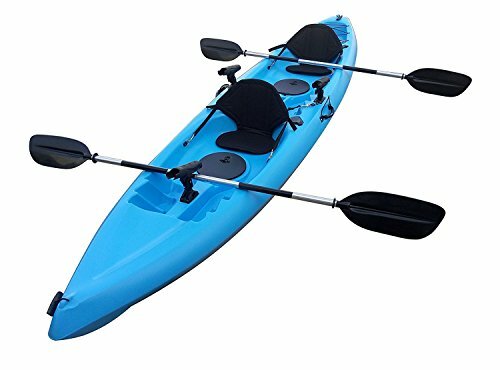 It is the best fishing kayak under 1000 dollars if you are looking for a tandem kayak that comes with the basics. It is 12.5 feet, and has two aluminum paddles and two deluxe seats included. It weighs 68 lbs and can hold 450 lbs. It is a great option if you occasionally have a buddy to hit the water with as it can also be used for a solo paddle. This tandem kayak from the Brooklyn Kayak Company is stable and tracks well on calm water. It has various rod holders, 3 of which are adjustable for your convenience. 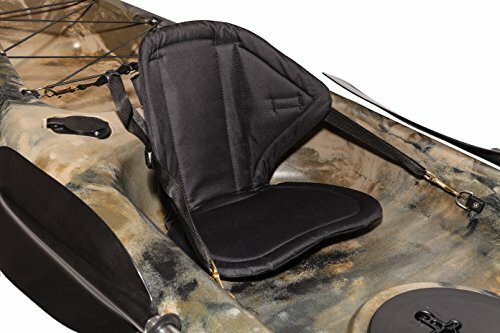 There are two waterproof storage hatches for small items, conveniently located at reach between the paddlers legs. The Brooklyn Kayak Company was born out of a desire to bring a decently priced, stable kayak to the market. Their desire was to provide all necessary accessories in the price provided to be a winning concept as there is nothing more annoying then seeing a price for something and knowing you still need to add in the accessories. 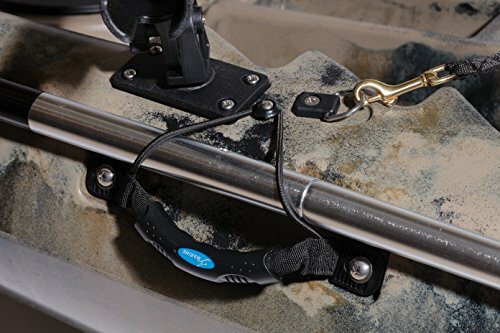 Their founders grew up fishing on the waters of New York and wanted to create a kayak that had paddle holders and rod holders standard, not an aftermarket accessory. Finding a hold in the market, they started making affordable kayaks themselves.